Happy #TastyTuesday everyone! 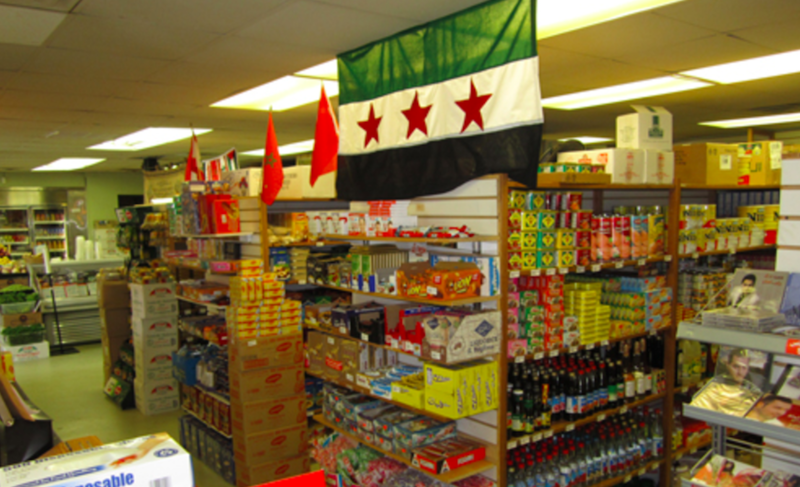 This week, we are highlighting the Al Baraka Grill & Market, which is a quick walk away from Meredith College. It is a family owned business that takes pride in serving the best halal dishes around. In addition to the delicious middle eastern food that it serves its customers, there is also a market included in the restaurant that provides yummy Mediterranean foods, spices, and products that help customers to prepare fresh dishes at home. As soon as I walked into Al Baraka Grill & Market, the staff greeted me and asked for my order. I ordered the chicken shawarma platter, which came with grilled veggies, and sides of freshly prepared hummus and tzatziki. The meal was wonderful and had a genuine middle eastern taste that made the restaurant and dish memorable. 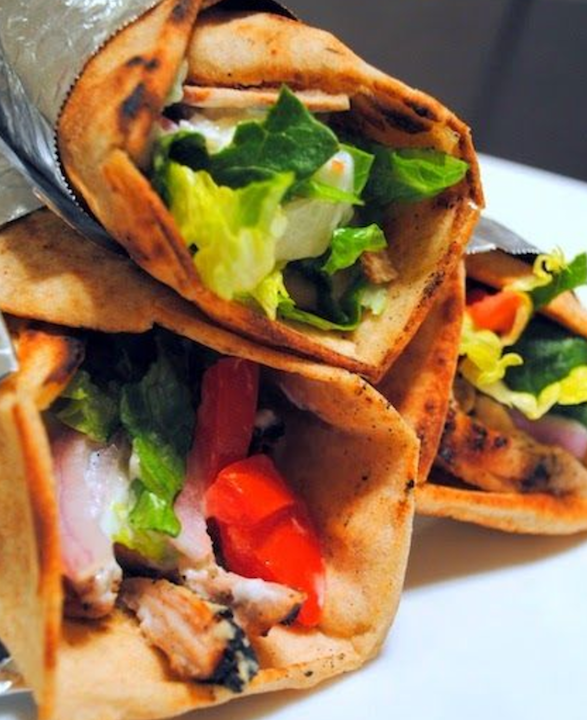 If you are looking for an authentic Mediterranean meal, then Al Baraka Grill & Market is the place for you! The fresh baked pastries make a great addition to any meal at Al Baraka. Each pastry is made to order, and they roll out the dough and bake it fresh for you. In addition to the wonderful food, the market allows you to buy the ingredients to prepare your own halal dishes at home. If you’re looking for great employees, a clean restaurant, and freshly made food, go try Al Baraka Grill & Market! Not only will you get savory halal dishes, but also a great experience! 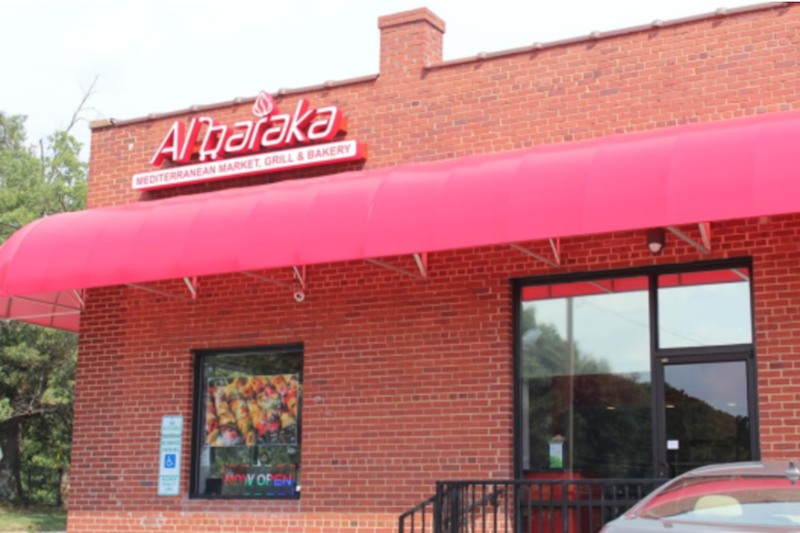 Al Baraka is open from 10:30am onwards every day of the week, so be sure to head on down to 3815 Hillsborough Street and eat there today!